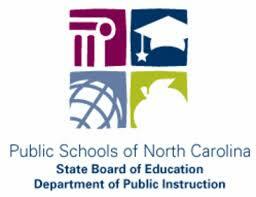 Click here to see the EOG testing schedule for 2019. 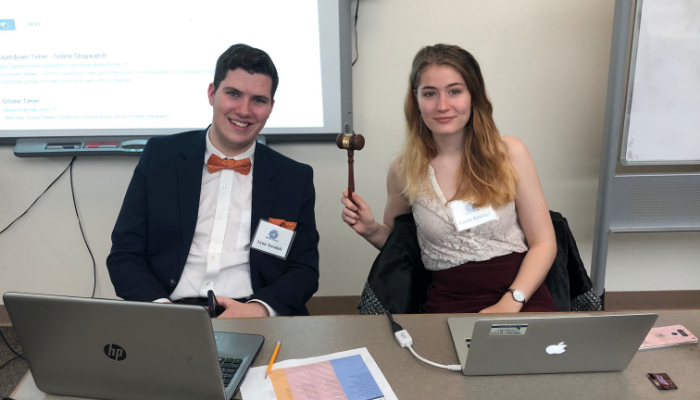 Students from all four CHCCS middle schools gathered at Smith Middle School (SMS) and the Carolina Center for Educational Excellence (CCEE) on Friday, April 5, for the 10th annual Model UN Conference. 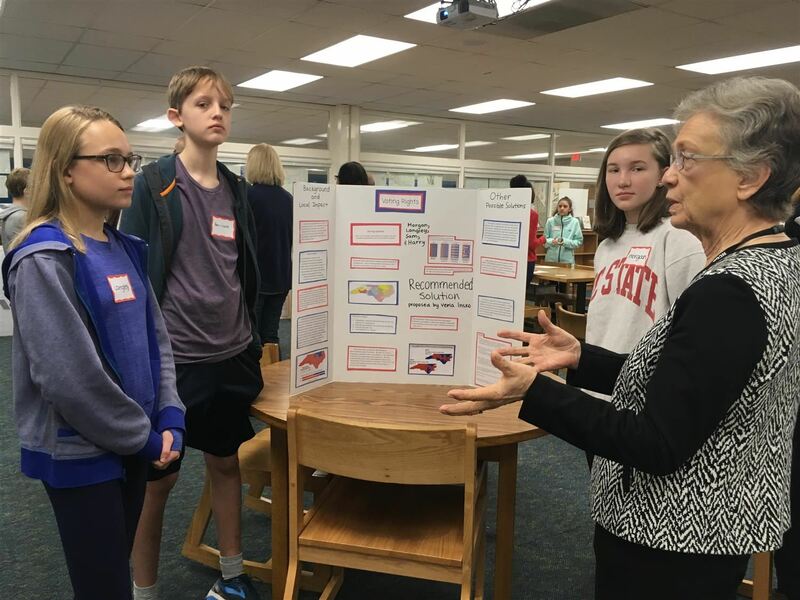 North Carolina Representative Verla Insko was one of many visitors to the media center to participate in the interactive presentations by Helen Motta’s eighth grade language arts students at Culbreth Middle School on January 18. 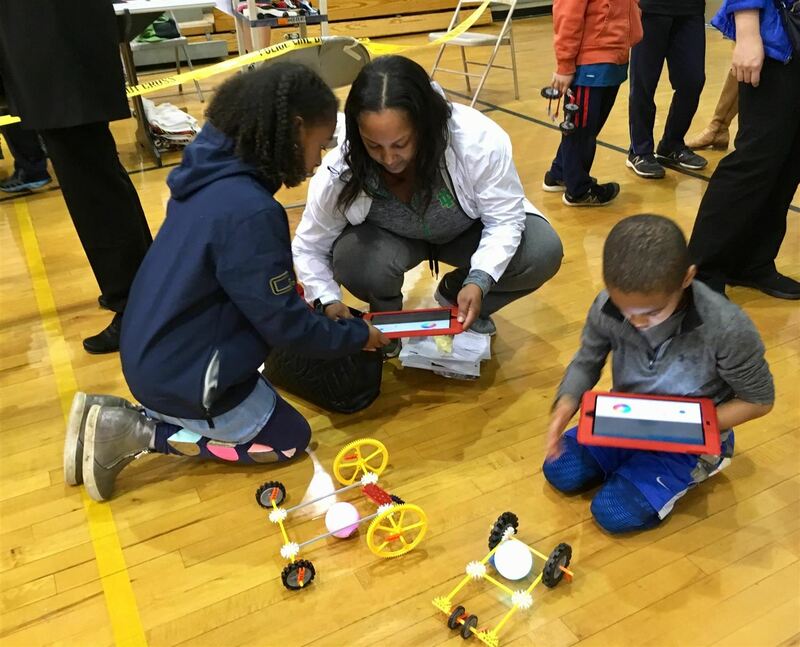 Despite the fact that it was a holiday weekend, the first Technology Student Association (TSA) STEM Expo was packed with families for much of the scheduled four hours at McDougle Middle School (MMS) on Saturday, January 19. The Expo got underway at 10:00 a.m., and within an hour, the crowds enjoying the activities and vendor tables were almost at capacity. Not bad, for an inaugural event! 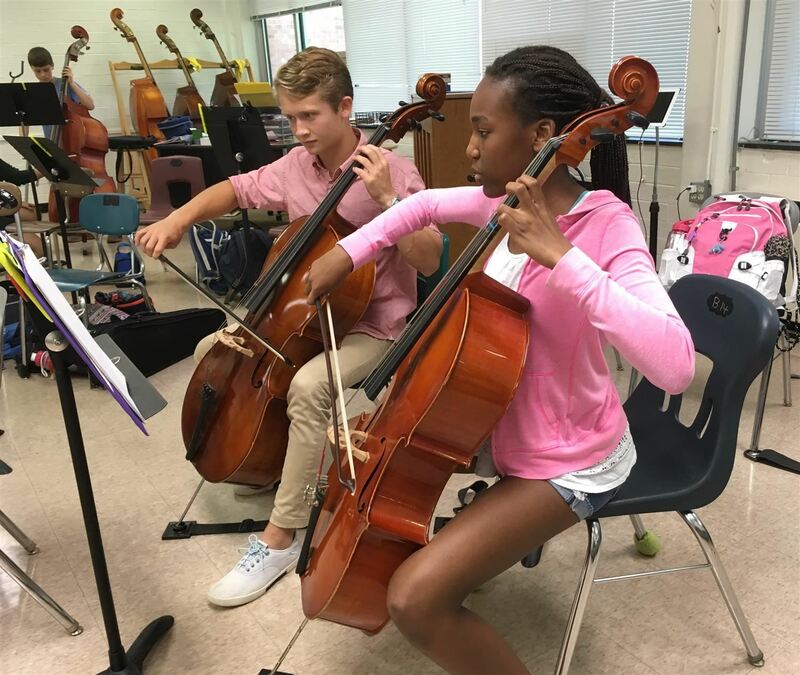 If you dare to tell Susan Meyer’s Latin students that the language they’re studying is “dead,” be prepared to hear an energized defense of their favorite class at Culbreth Middle School, in addition to a list of reasons why Latin is relevant and dynamic. 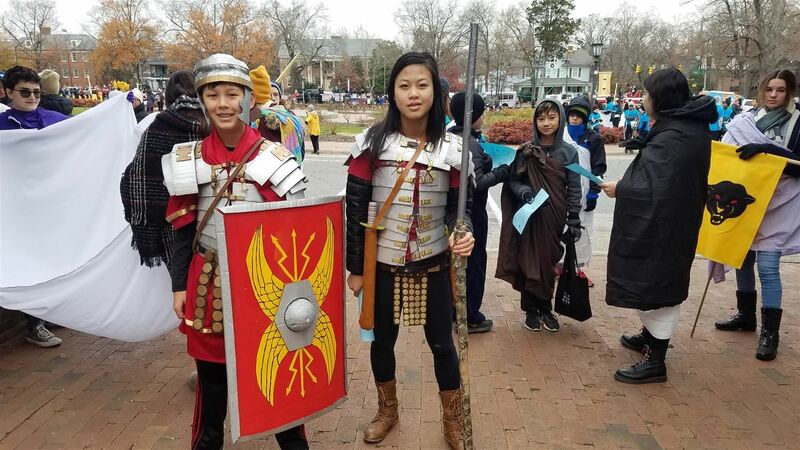 Magistra Meyer’s creative, unorthodox strategies for teaching Latin have not only produced a legion of devoted fans, but recently, the top national award in precollegiate Classics teaching. Molly Caudill is the 2018 Culbreth Teacher of the Year!